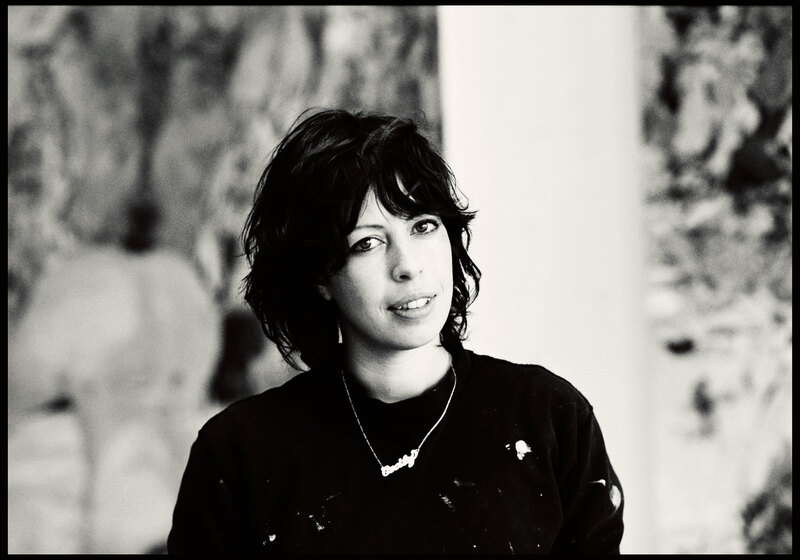 Artist Cecily Brown. NYC. Client: The Times.